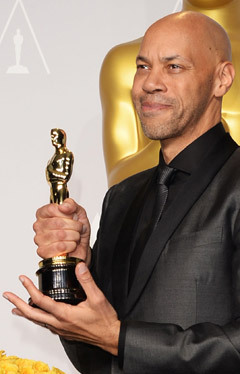 John Ridley won the Oscar for best screen play for 12 Years a Slave. In an Esquire article back in 2006, he gave insights on the use of the N word. Click here for the article. That which retards us is the worst of “us,” those who disdain actual ascendancy gained by way of intellectual expansion and physical toil—who instead value the posture of an “urban,” a “street,” a “real” existence, no matter that such a culture threatens to render them extinct.